Choose Your IT Support Plan and Start Today! Infedo Network Solutions offers around the clock technical computer support. Whether its 12am or 12pm, help is just a phone call away. Cost-effective, comprehensive IT computer support for all of your technical needs. Whether to help you prevent an IT emergency, or if you’re in the middle of an IT disaster, Infedo is here when you need us. 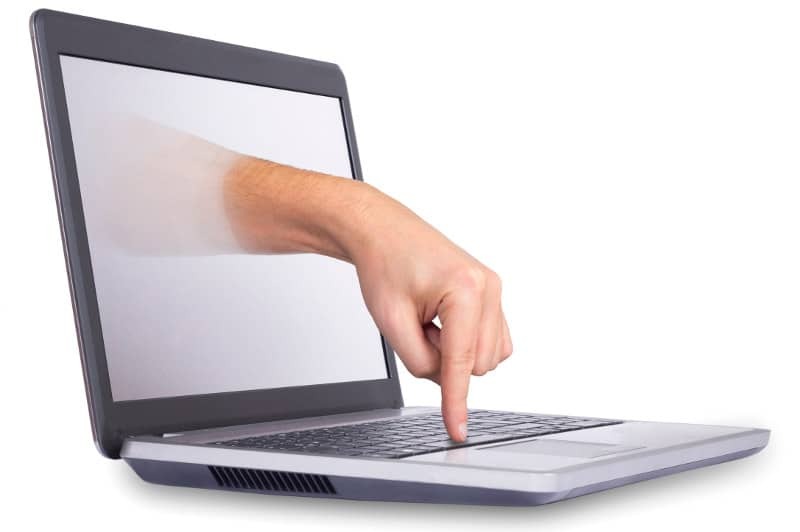 Our technical support staff are available for quick response, on site or remotely when needed. With over 32 years of experience, we’re here to take care of all of your IT needs so you can get back to business, doing what you do best. It can be costly to bring IT support into the office whenever there’s an issue, minor or major. That’s why Infedo monitors the network remotely. In fact, almost all the fixes can be done without a visit to your office due to our remote and maintenance software that use one of the highest encryption and security on the market. Infedo helps you avoid that hamstrung feeling of IT problems. Infedo Network Solutions offers technical computer support for your business. Help and support is just a phone call away. We’re available 24-hours a day so no matter what or when you need us, we’re here and ready to help. When your IT is working right, you don’t ever have to really think about it, or how complicated it might be. But, when something goes wrong, it can bring your business to a halt instantaneously. Many businesses do not have the infrastructure to have an in-house IT department. So the last thing you want to do is have to phone around and find a professional to first understand your systems and then get you up and running again. A managed IT plan ensures that we understand your IT technologies and offer unlimited maintenance and support. Schedule a FREE assessment so we can understand your technology and needs. 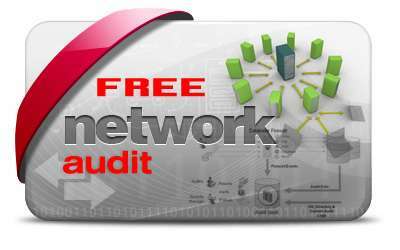 This no-obligation, complimentary assessment will provide a professional evaluation of your network and recommendations for services. Why it’s worth to choose INFEDO | IT Support? All inclusive support packages that are simple to understand. 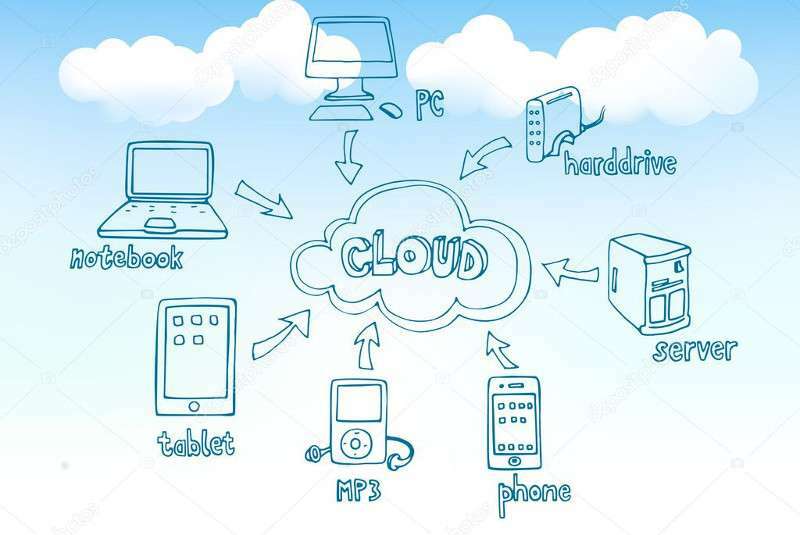 Whether your systems are in-house, in the Cloud, or a mixture of the two, you can rest assured that our team of experts will work round the clock to keep them performing optimally at all times. Let us take care of all your IT problems. your satisfaction or it’s FREE.